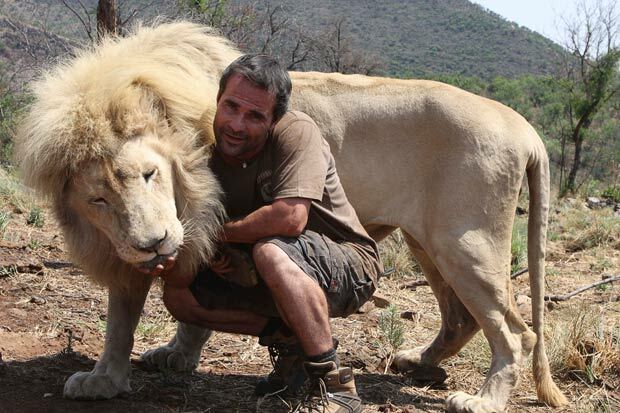 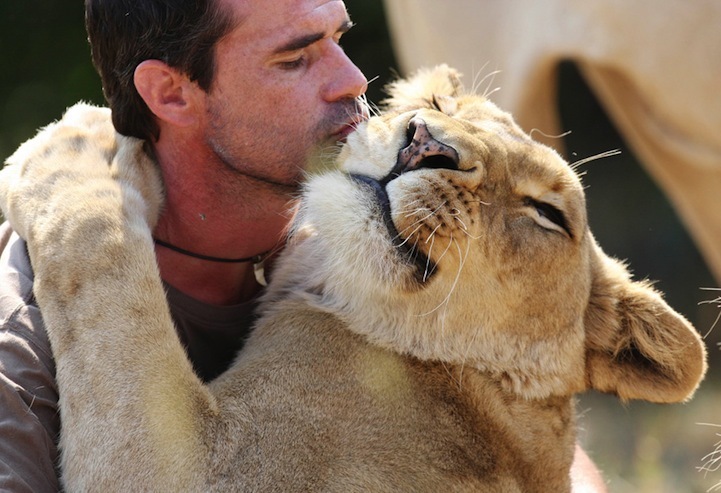 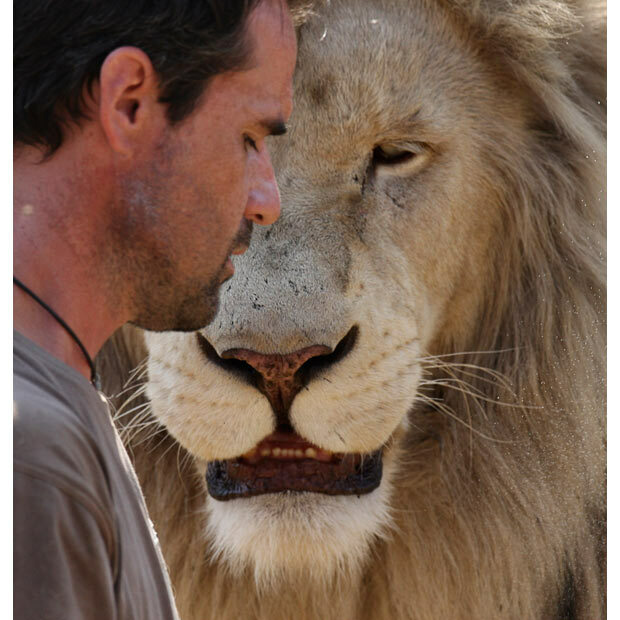 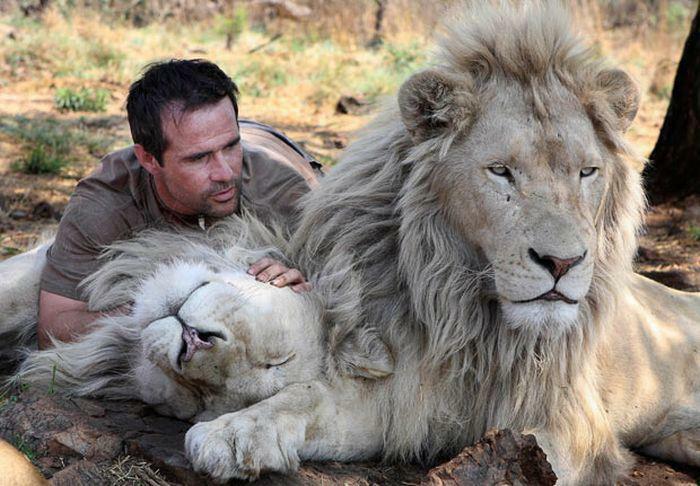 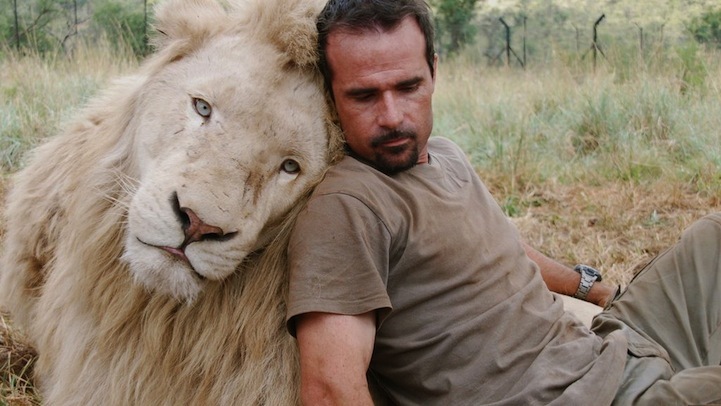 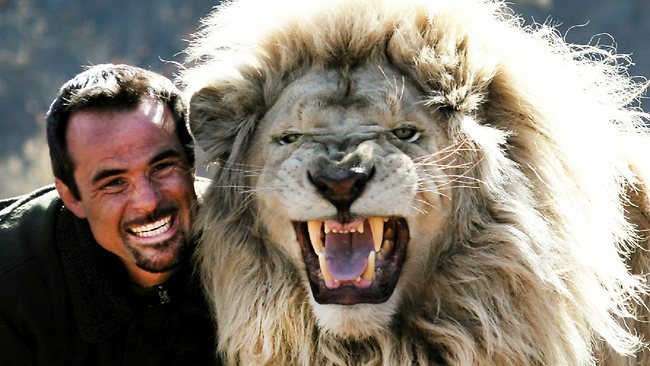 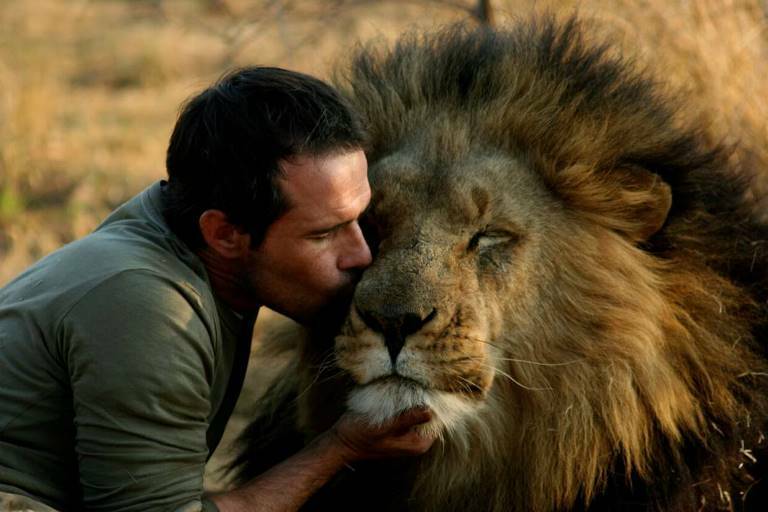 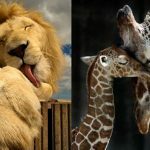 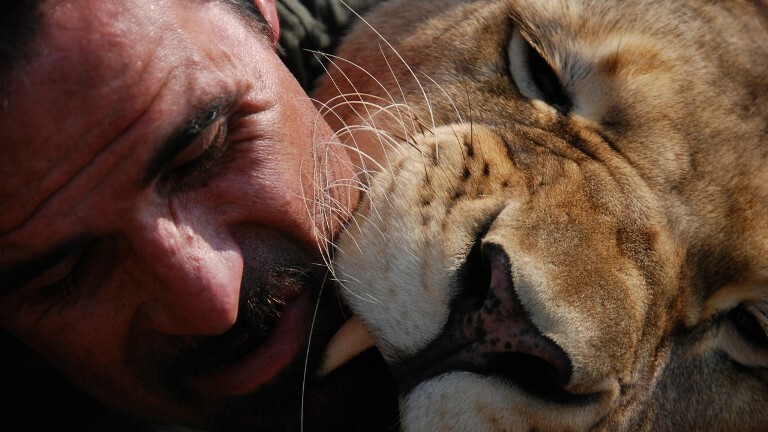 Meet Kevin "The Lion Whisperer"
Kevin Richardson (also known as The Lion Whisperer) is a zoologist in Johannesburg, South Africa. 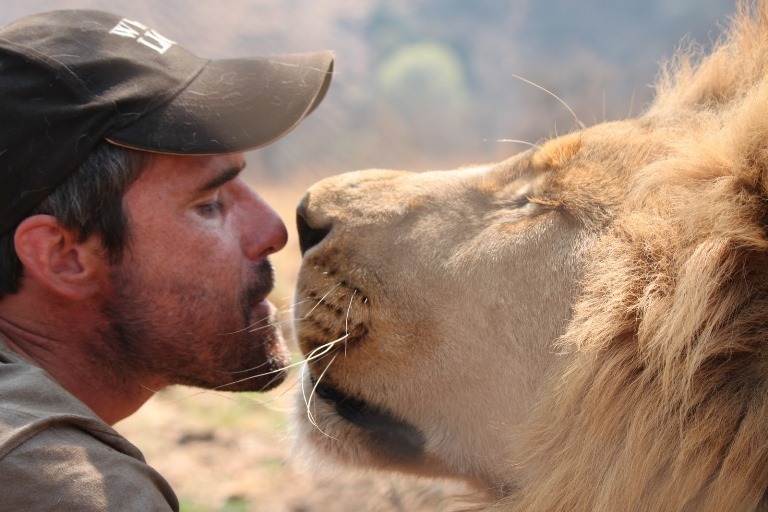 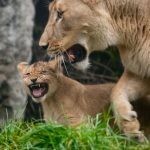 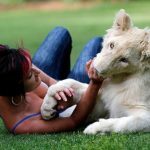 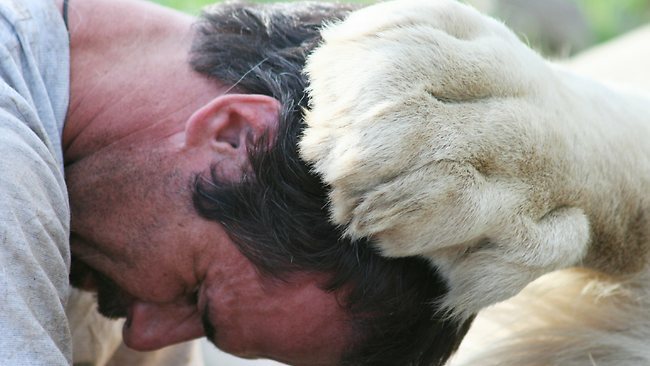 He is at the head of the Kevin Richardson Wildlife Sanctuary where the mission is the preservation of the wild African carnivore species.To promote his message, the lion whisperer uses education to build awareness and expose the dramatic decline of the large carnivores in South Africa. 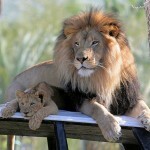 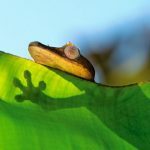 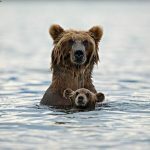 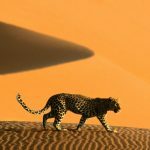 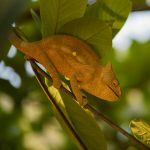 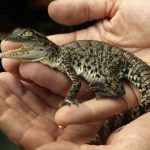 The decline is mostly due to loss of habitat, illegal hunting and disease. 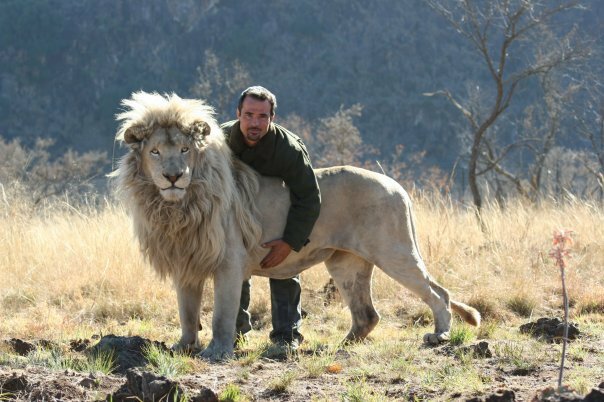 Kevin, or the lion whisperer, has developed a great respect for these enormous exotic animals and he has gained their trust in return. 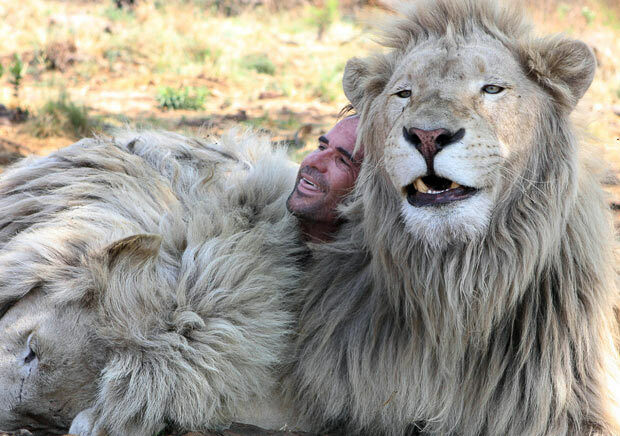 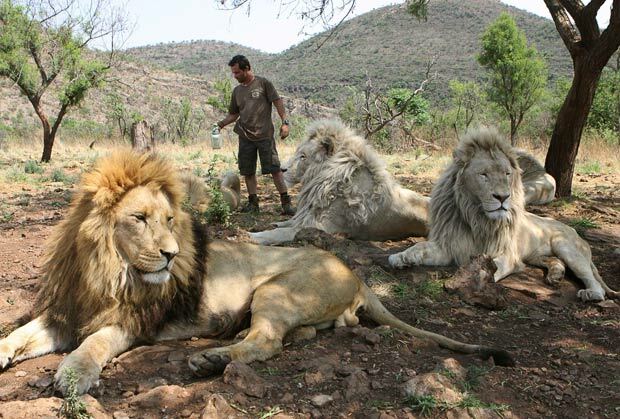 Watch this wonderful video of Kevin interacting with the wild lions at his sanctuary and try not to feel jealous of his amazing and touching friendship with these beautiful exotic animals!